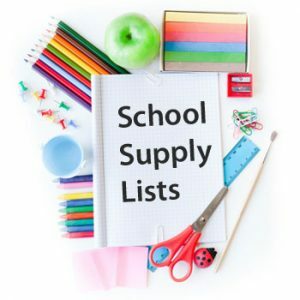 McAuliffe’s school supply lists are now available to download. The lists are available in English, Portuguese, and Spanish. Our summer mailing is being prepared this week. Enrolled families can expect to receive it in the mail next week.